I’d like to start by giving a heartfelt thank you to Jaime for letting me come here and guest blog today. This week rounds out my thirty two date book blog tour and it means a lot that these wonderful people have reserved a day especially for me. So Jaime, thank you! My name is Nick Valentino. 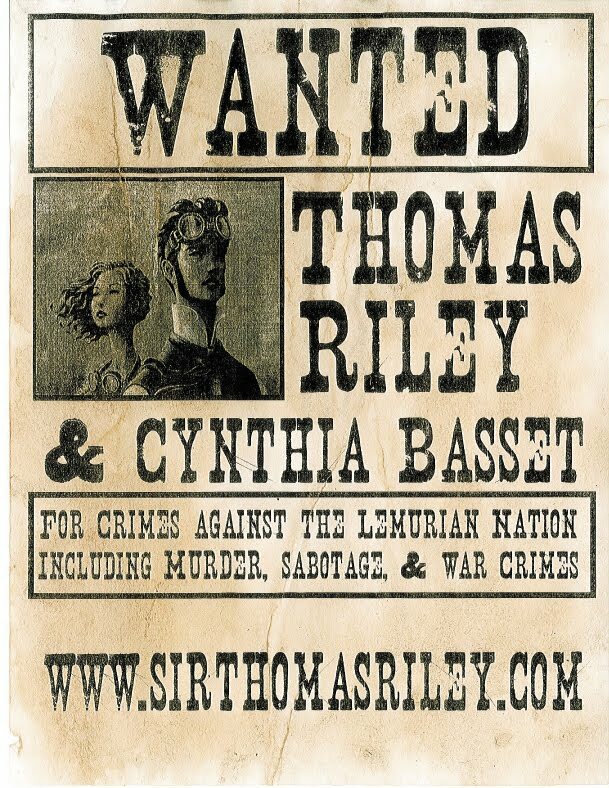 My first book is a Steampunk adventure novel called Thomas Riley. It was just published by Echelon Press and I can’t tell you how excited I am to tell you about it. If you don’t know what Steampunk is, I promise you will soon. Not just from me, but from the book and movie industry. Apparently it’s the genre that book agents and movie execs are looking for. Don’t worry; I’ll give you the scoop right now. The setting: Victorian times (mostly in London or in this case Europe). So the difference between Steampunk history and history as we know it is that steam powered inventions dominate the world. Hence dirigibles, steam weaponry, and everything as we know it is now powered by steam. So anything imaginable existed in the Victorian period, just with steam power and gears instead of fossil fuels and electricity. So take the pioneering and explorative spirit of the era and multiply it by the ability to fly great distances with heavy weaponry. Watch out though, the world is at war and dangerous sky pirates could be lurking in great airships just beyond the horizon. If you like high adventure, classy yet rugged sky pirates and the untamable minds of two alchemists/inventors, Thomas Riley and the Steampunk genre may just be for you. For more than twenty years West Canvia and Lemuria have been at war. From the safety of his laboratory, weapons designer Thomas Riley has cleverly and proudly empowered the West Canvian forces. 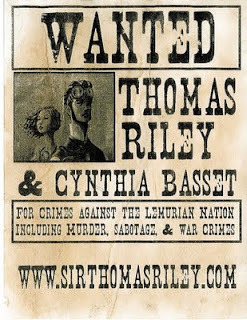 But when a risky alchemy experiment goes horribly wrong, Thomas and his wily assistant Cynthia Bassett are thrust onto the front lines of battle and forced into shaky alliances with murderous sky pirates in a deadly race to kidnap the only man who can undo the damage: the mad genius behind Lemuria's cunning armaments. I think this will be a fun book to read. Steampunk books are hot right now, and this sounds like a fun one to read! Welcome Nick and thanks for this post. Sounds like an enjoyable read, just my sort of book. Exciting! I'm so there. Gotta get my hands on this one!